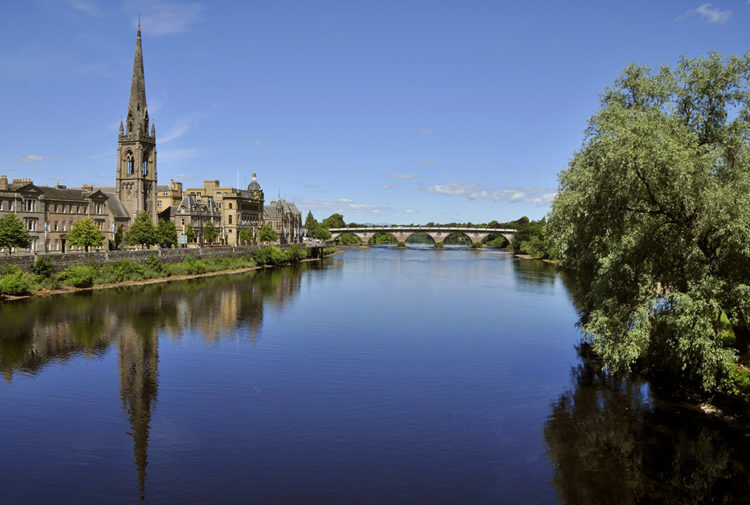 The trip was organised after a VisitScotland Travel Trade Survey revealed that more than half of travel agents reported an increase in request for accessible travel products. Familiarisation trips are designed for tour operators to enhance their Scotland knowledge and allow them to develop new Scottish products. Having enjoyed a busy two days at VisitScotland Expo, held at the Scottish Event Campus (SEC) in Glasgow on 10-11 April, the European delegates spent the next three days visiting attractions such as the newly opened Clydeside Distillery, Kelvingrove Art Gallery and Museum, Loch Katrine Experience, Stirling Castle, Royal Yacht Britannia and Beach Wheelchairs North Berwick. All of the attractions visited provide detailed information around their accessibility and make a conscious effort to ensure visitors with access requirements are able to have a good experience. 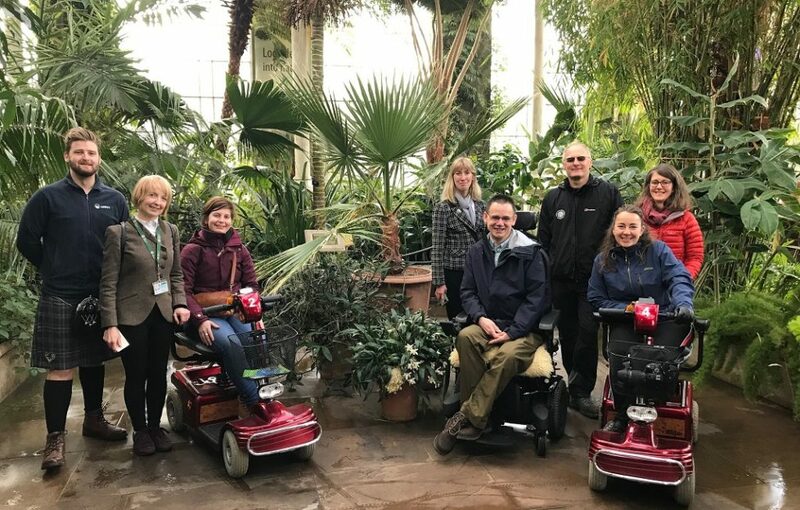 Fenna and Christel were joined by Paul Ralph of Euan’s Guide, a disabled access review website (click HERE to read all about Euan’s Guide), at the Edinburgh Royal Botanic Garden on the final day of the trip to discuss their experience and share ideas. 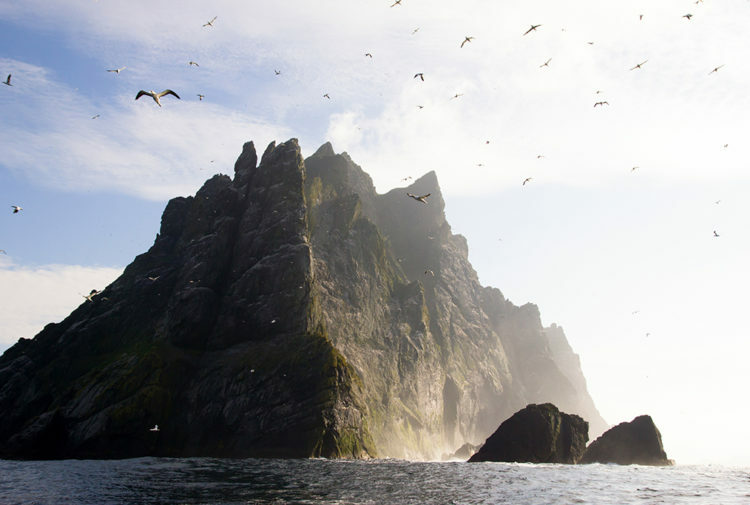 The charity is currently working with the national tourism organisation on three accessible intineraries across Scotland which will be launched later this year. Research shows that one in five people in the UK are disabled. This includes not only wheelchair users, but also people with hearing loss, visual impairments. In 2015, £1.3 billion was spent in Scotland, on trips where a member of the party had an impairment. This includes day trips, domestic overnight trips and inbound trips. Marina Di Duca, VisitScotland inclusive tourism manager, said: ‘It is our aim to make tourism inclusive and accessible for all, so that every single person can benefit from all that Scotland has to offer. It also represents a huge commercial opportunity for the country with accessible tourism spend valued at £1.3 billion. 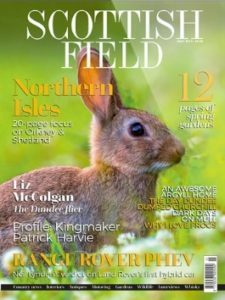 Christel Stejlborg, of HandiTours in Denmark, said: ‘This is my first time in Scotland and I’m very impressed we will be including Scotland in our tour programme now that we seen a small part of Scotland and hope I can see more. 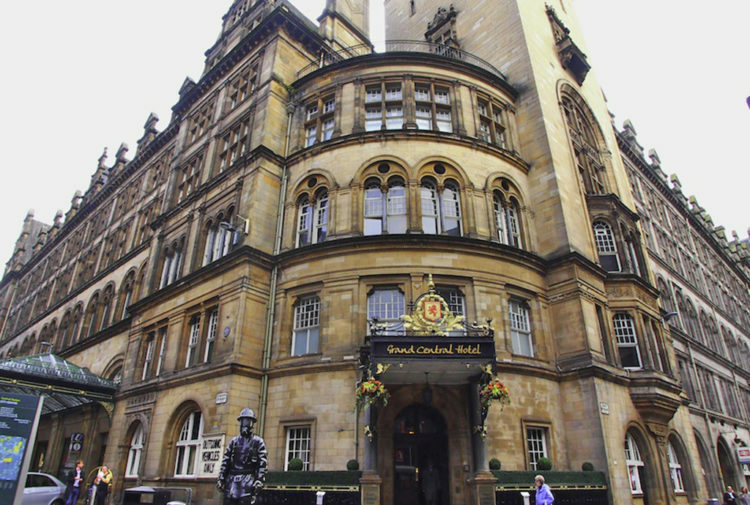 The full list of venues visited were as follows: The Clydeside Distillery; Novotel Glasgow Centre; Mharsanta restaurant; Allied Mobility Accessible Vehicle Hire; Kelvingrove Art Gallery and Museum; Gartmore House, Stirling; Loch Katrine; Stirling Court Hotel; Stirling Highland Hotel; Stirling Castle; Motel One Edinburgh; Royal Yacht Britannia; Beach Wheelchairs North Berwick; DoubleTree by Hilton Hotel Edinburgh City; Royal Botanic Garden Edinburgh; Scotch Whisky Experience. For more information about Euan’s Guide, go to www.euansguide.com.